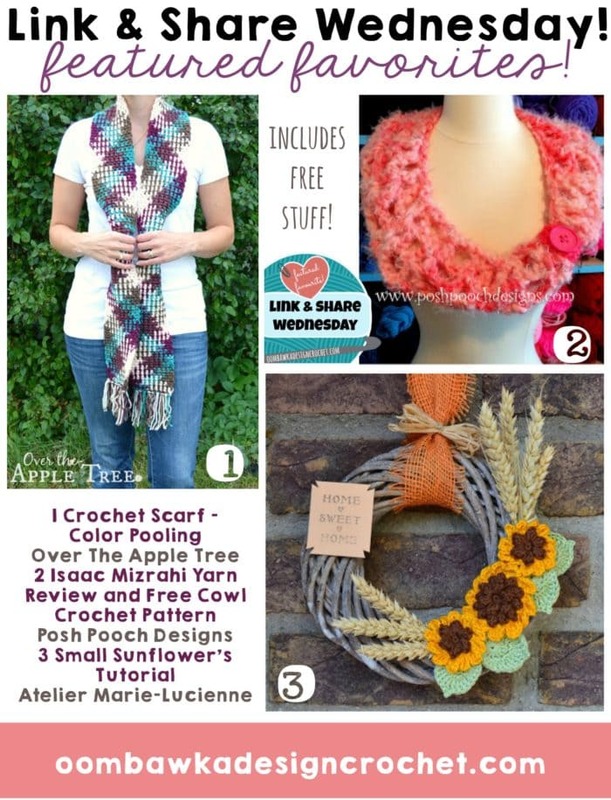 You are here: Home / Crochet Other / Link Parties / Meet Gunther the Fox and Check out these Great Granny-Spiration Challenge Projects! 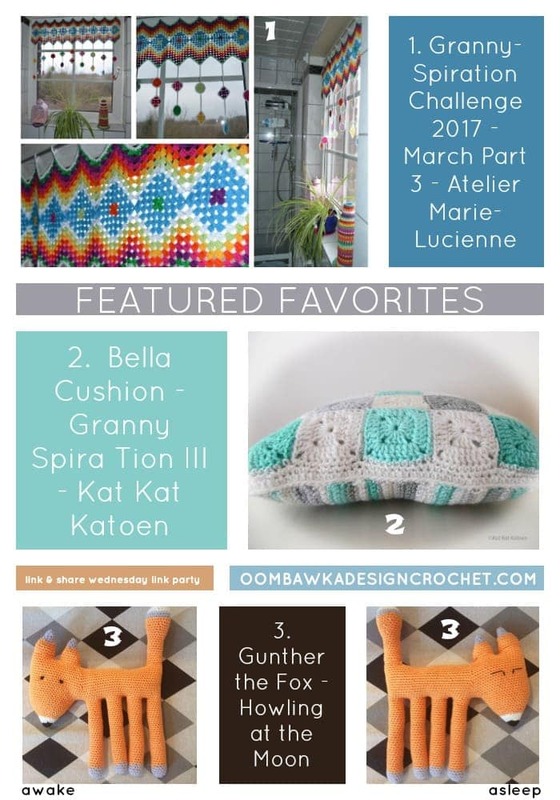 This week’s featured favorites include two fantastic Granny-Spiration Challenge Projects AND Gunther the Fox (who I am totally in love with!). 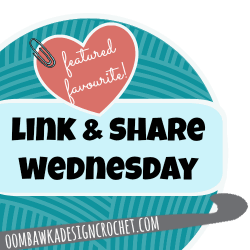 Here are your featured favorites from last week’s Link and Share Wednesday – Link Party 183 as chosen by you! . Thank you very much for featuring Gunther! !